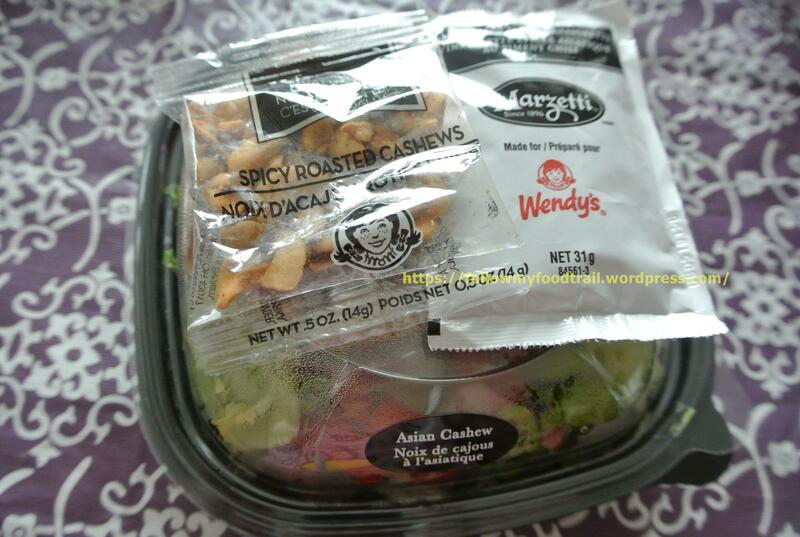 Wendy’s fresh-made salads – mmmmmmm! Spring, or some days sure felt like Summer, has arrived early in Calgary, so it’s kind of salad season, no? 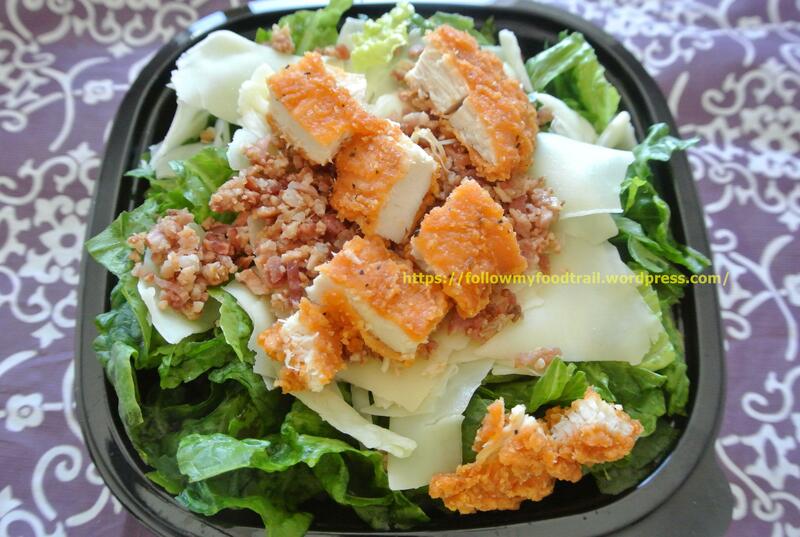 I was thrilled when I was asked to try out Wendy’s new salads. I liked them a lot when I tried a couple of them last year and this time, I got to try all of them! Prices: $4.99 for a half size; $8.99 for a full size. All of the salads in my review are half sizes. 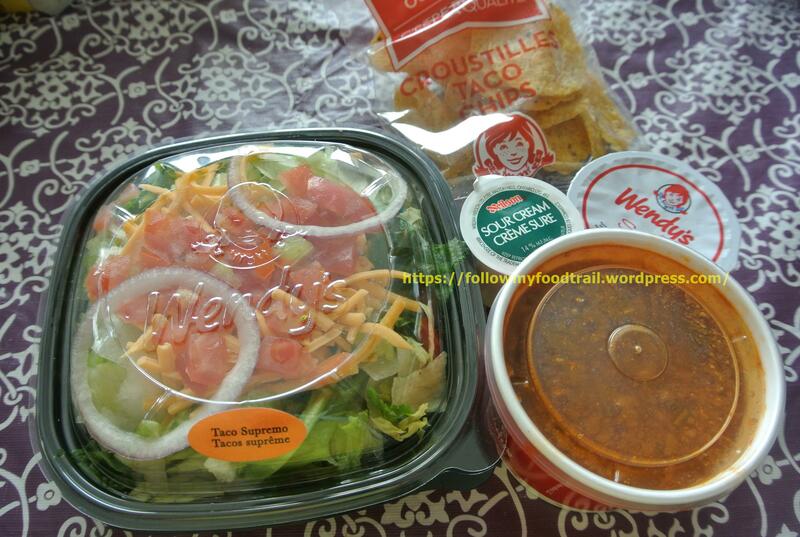 More information such as nutrition can be found here on the Wendy’s official website. 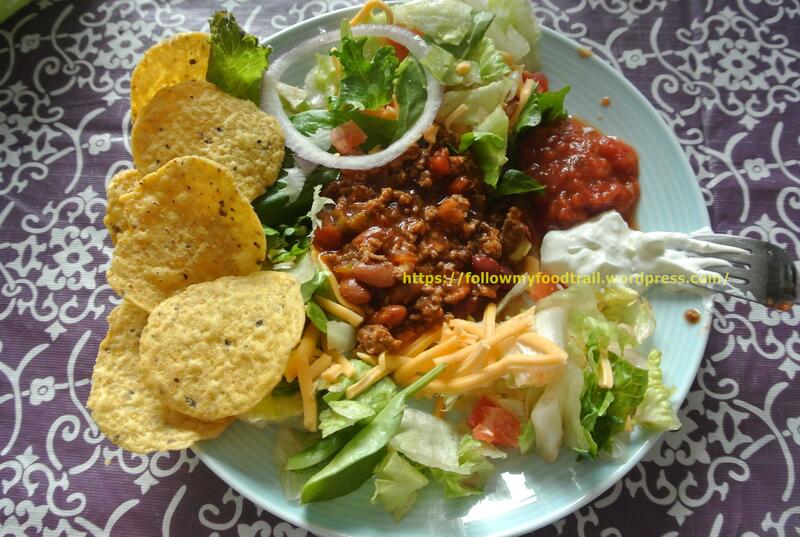 Topped with our famous chili, shredded Cheddar cheese, diced tomatoes, chunky salsa, yellow corn tortilla rounds for a salad that’s anything but ordinary. A tempting blend of delicious flavor with fire-roasted edamame, spicy roasted cashews, warm grilled chicken and Marzetti® Simply Dressed® Light Spicy Asian Chili Vinaigrette. I’m glad this salad (namely, the dressing) is not that spicy as I have a low spice tolerance. I think my favorite part(s) though is the crunchy ingredients – namely the edamame and the cashews. Salads with just leaves are kinda boring to eat, no? And nowadays we’re all about texture. 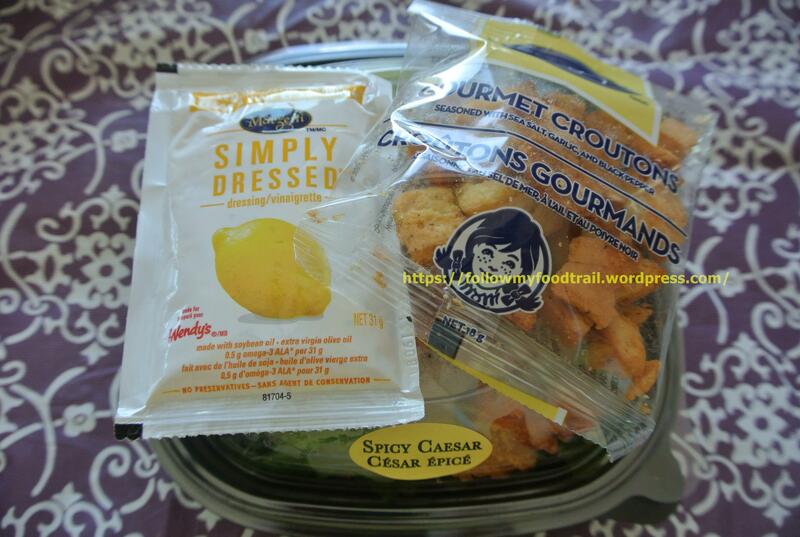 Wendy’s also season their chicken quite nicely – never bland, and texture is nice and tender. Topped with fire-roasted corn, applewood smoked bacon, warm, grilled chicken and Marzetti® Simply Dressed® BBQ Ranch Dressing. This was my favorite last year. Well I mean how can anything with bacon on it not be a favorite? 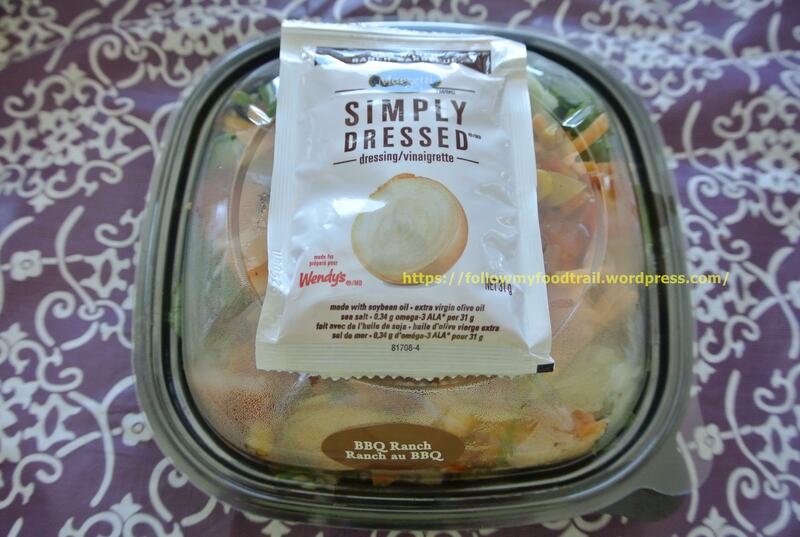 The star is definitely the BBQ sauce and the BBQ ranch dressing – makes you feel like you’re eating a barbequed salad! I also love the smokiness from the fire-roasted corn – gives it a smokey-sweet flavor. 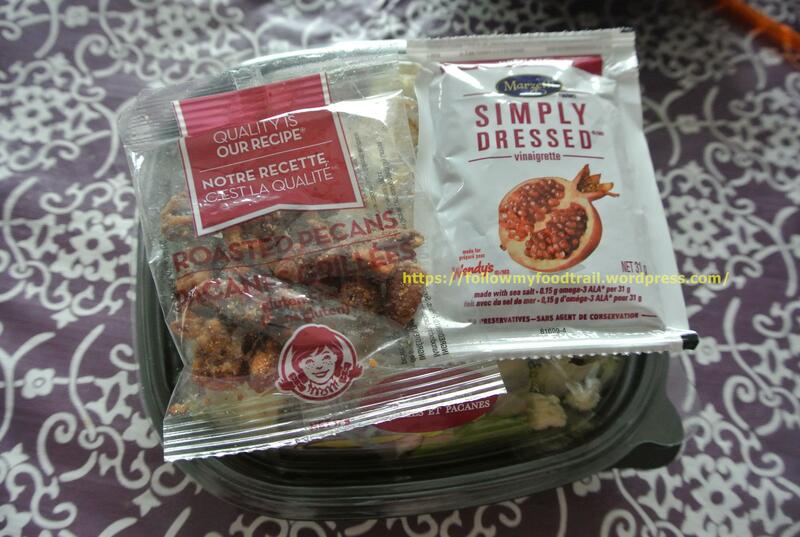 Wendy’s signature salad with hand-picked red and green apples, crumbled blue cheese, sweet cranberries, roasted pecans, warm grilled chicken and Marzetti® Simply Dressed® Pomegranate Vinaigrette. At first I wasn’t sure about the blue cheese as it can be very strong, but its creaminess was quite welcoming with the crunchy pecans and pomegranate vinaigrette. 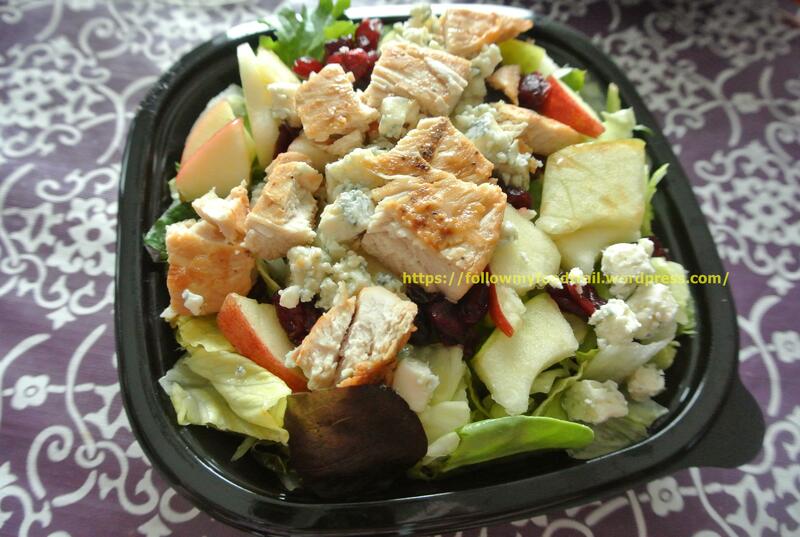 The dressing was light and sweet and complemented the salty blue cheese well. This was pretty much a sweet and salty salad (in a good way). I think this salad can be labelled as the gourmet one out of the bunch based on the ingredients! Caesar Salad the way it’s supposed to be with fresh-cut romaine, shaved Asiago cheese, French bread croutons and Marzetti® Simply Dressed® Lemon Garlic Caesar Dressing. I’ll say this again. 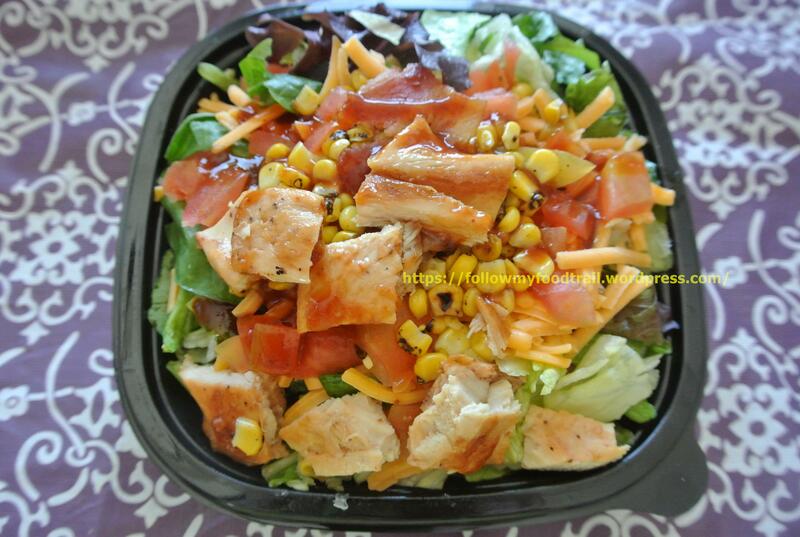 For fast food, these salads are more than decent especially at the great prices, thus making them great value. They can be quite healthy ranging from 230-540 calories (for half sizes) and a half size is just enough for a light meal. They are also the perfect post workout meal for me, especially when I want to go low carb. 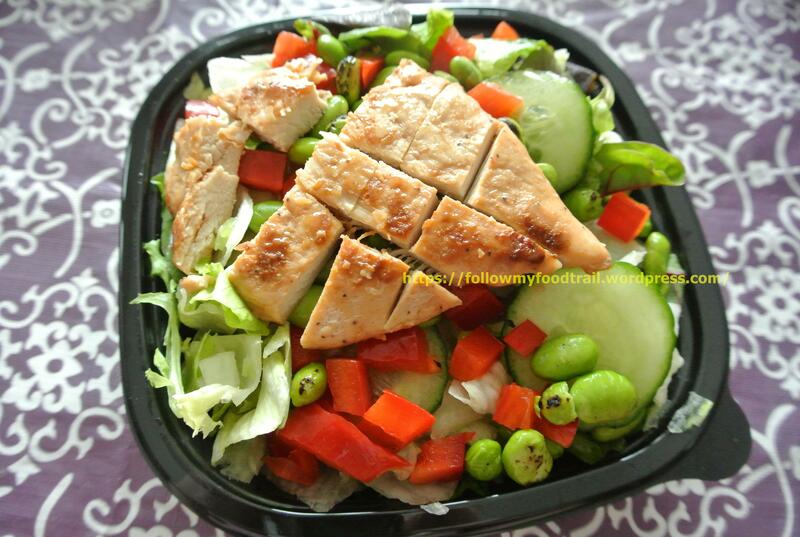 If you’re tired of burgers and fries, try these salads for a change!